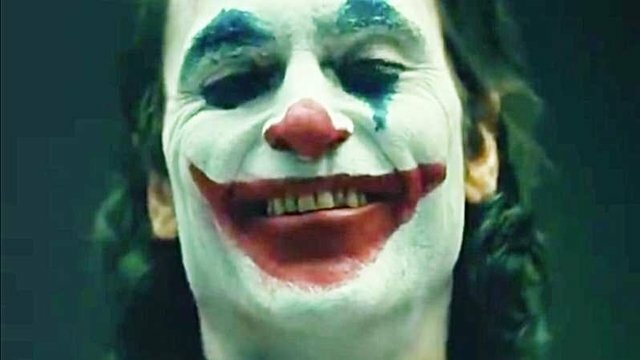 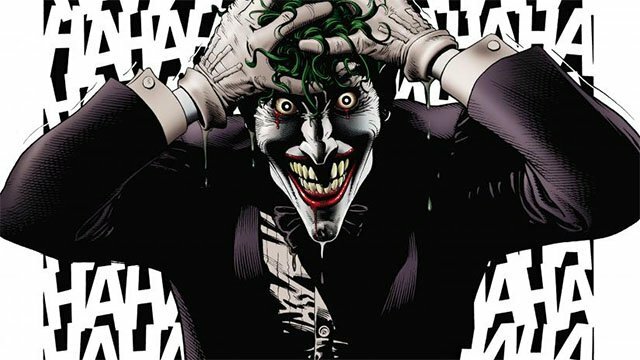 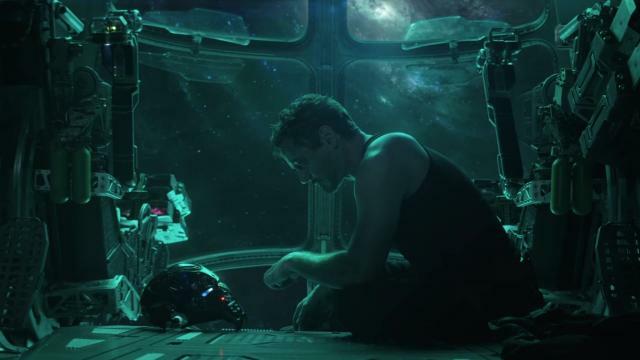 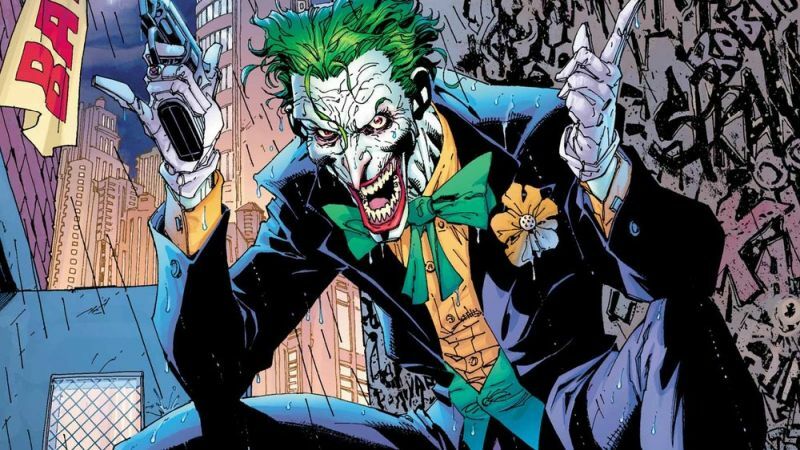 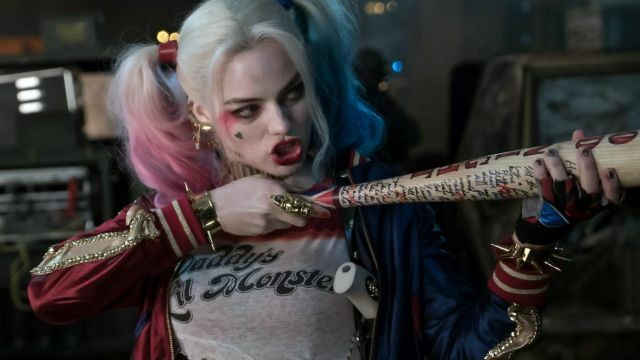 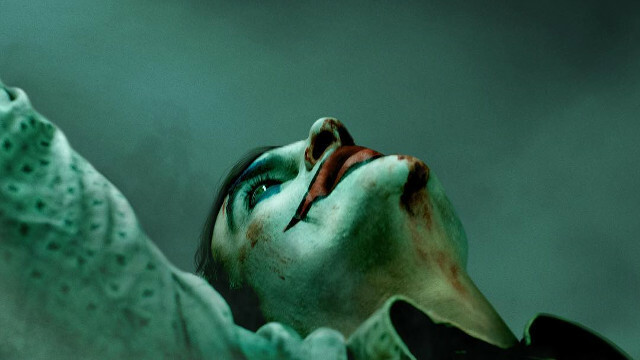 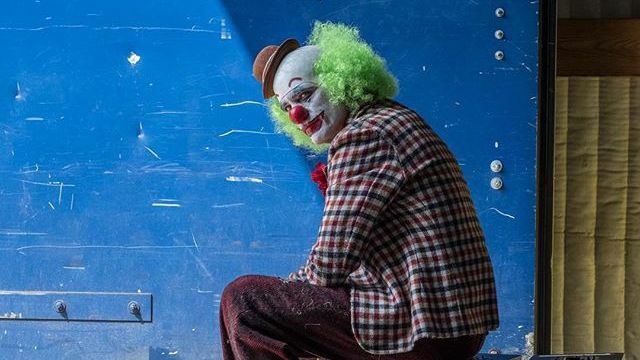 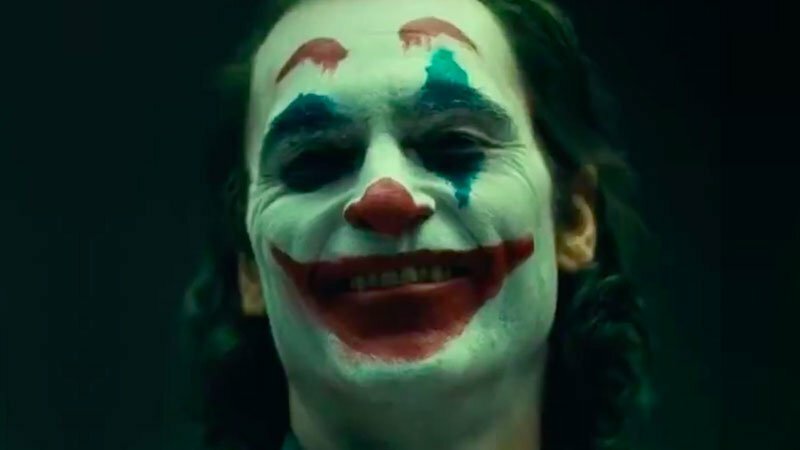 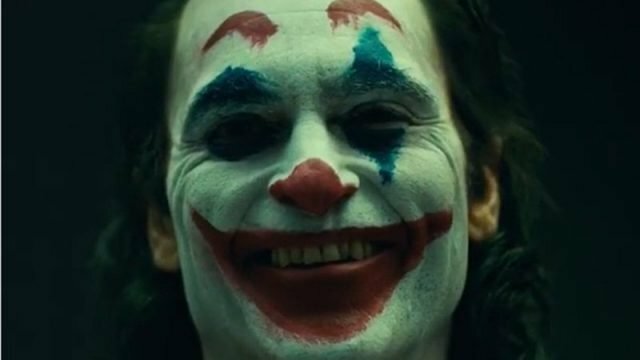 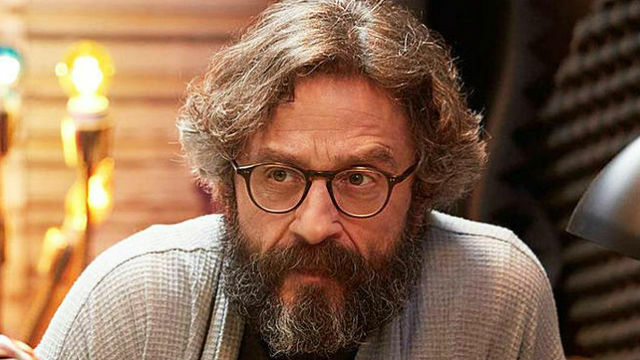 Comedian Marc Maron talks about his experience on the set of Joker, and why he decided to join a comic book movie despite his misgivings. 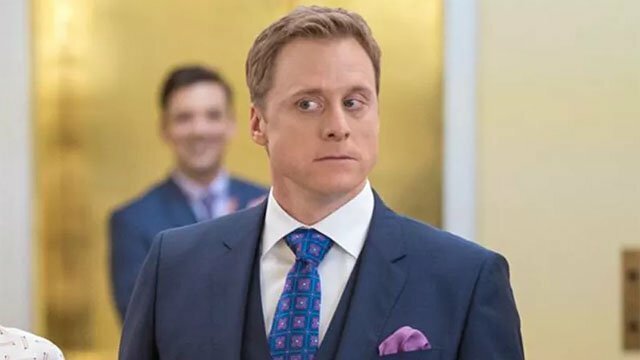 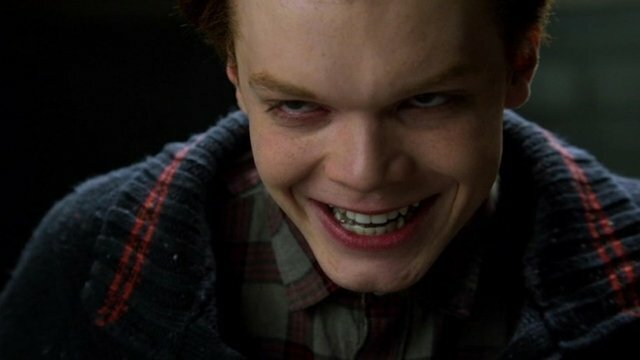 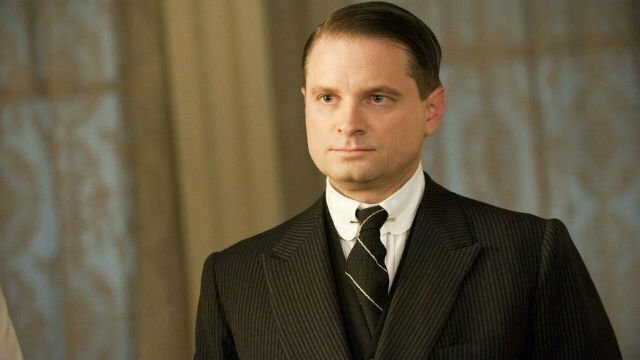 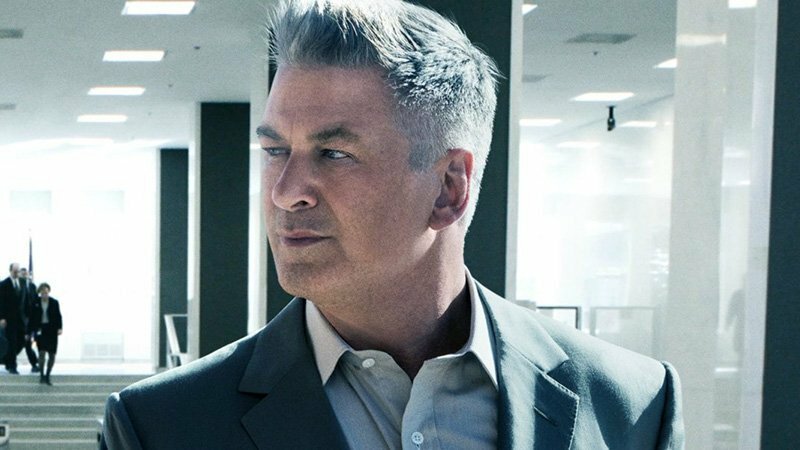 Monaghan’s maniacal villain may have gotten the very last laugh in the fifth and final season of Fox’s Batman prequel, Gotham. 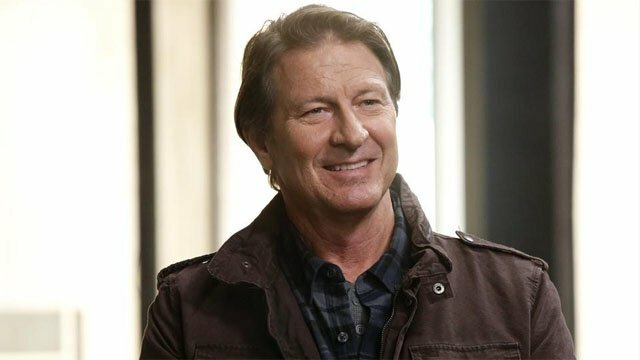 Batman’s father has been cast, as Brett Cullen steps into the role of Thomas Wayne in Todd Phillips’ upcoming Joker movie.